Now, I know we are still in September and it seems like Halloween is far away. But it really is amazing how quickly the weeks go by. So to make sure you are well and truly prepared for fright night this year, we thought we might put together some original Halloween salon marketing ideas. 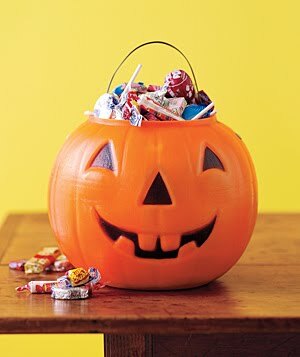 At least this way you should have plenty of time to organise it and maximise the opportunity that Halloween has to offer! First off, you could always whip together a cool Halloween-inspired Salon poster! 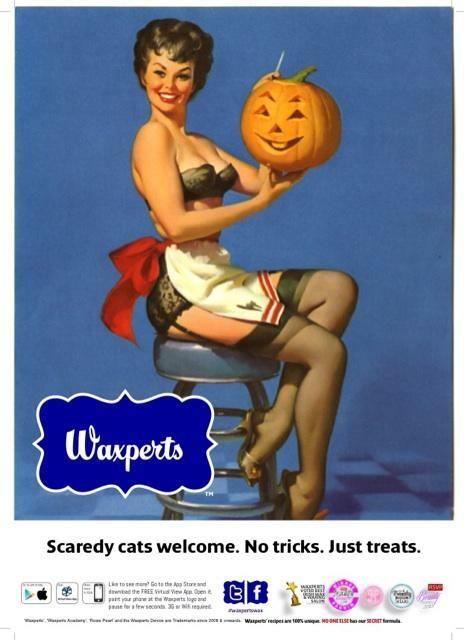 You can follow them on Twitter at @Waxperts by the way! Have a little fun with SMS this October. Why not add a little Halloween salon flair to your message! If you like any of these texts, then why not copy & paste one and schedule it to go out at the height of the Spooky Holiday Season? Or you could have a little social media competition! Ask your clients to post photos of their Halloween costumes and tag you in the Facebook or Twitter post (maybe create a hashtag like #ClairesSalonHalloween). Then the top costumes could win a premium service or some retail products! This is a perfect time to offer up some bonus points on the Treat Card for Halloween. You could triple bonus points on a selection of retail products or select services. Or perhaps make it a little more interesting and give out bonus points in the Halloween Salon Costume Competition mentioned above. One way to help show your clients you care is by providing some fun make-up sessions for kids. 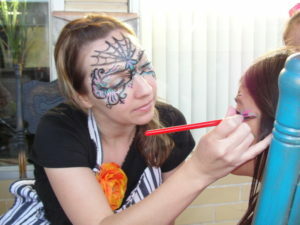 Parents can come in for a treatment while their kids can have their face painted. If you’re looking to increase your Facebook or Twitter followers, you could also have a Halloween Salon Treats Give-Away. Buy some yummy treats and put them in a little container. Take a photo of this and put it online. Then you can run some type of social media giveaway (‘Like Our Page’/’Leave A Comment’). Hint: If you use a Facebook competition app, you could also gather people’s email address’s for your salon email marketing. So what do you think? 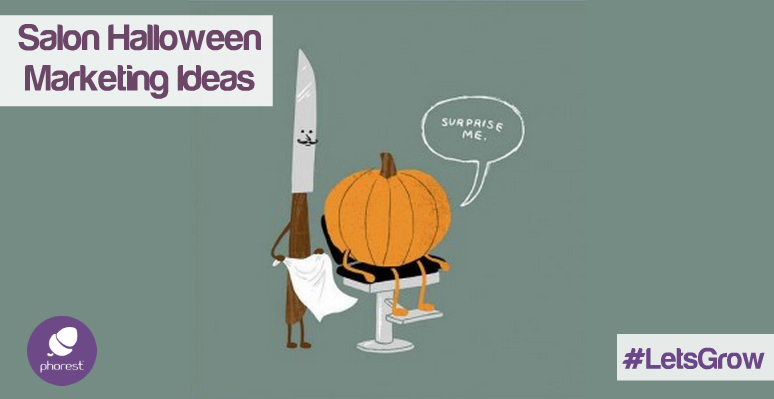 Any of these Halloween salon marketing ideas sound promising? But why stop at Halloween! To see some some other fun and unique holidays that could help drive traffic through your doors, then check out our International Holidays Blog right here!